Mainly focussed on forage plants, the site gives a lot of information on the plant, with a good botanical description, details of cultivation, plant uses and a good selection of photographs. The plant is harvested from the wild for local use as a medicine. 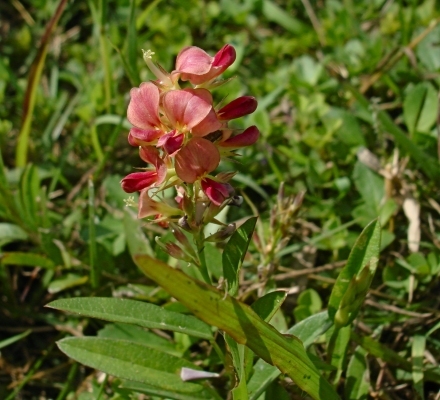 It is often cultivated as a green manure, soil stabilizer and improver.